This is the largest theatre and most beautiful building in the world and was opened in 1875. 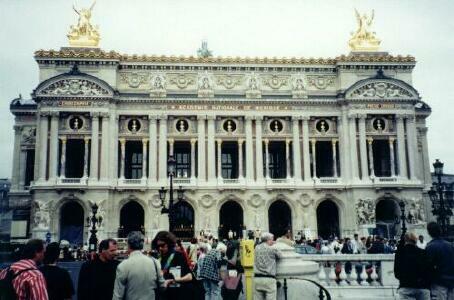 Romantic architecture is epitomized in the Paris Opéra designed by Charles Garnier. It is possible to take tours through the building when there is no performance. Gold bust of famous composers adorn the front façade of the building. The Paris Opera's gleaming façade has been returned to its 19th century splendor by a bold renovation project that had experts tracking down precious materials across two continents. Workers using state-of-the-art technology labored for more than a year to remove grime that had accumulated since 1867, when the opera house was built to the greater glory of Emperor Napoleon III. "After years of grayness, the Palais Garnier has come to life, its exterior in full harmony with the passion and light of its interior," said Culture Minister Catherine Tasca. 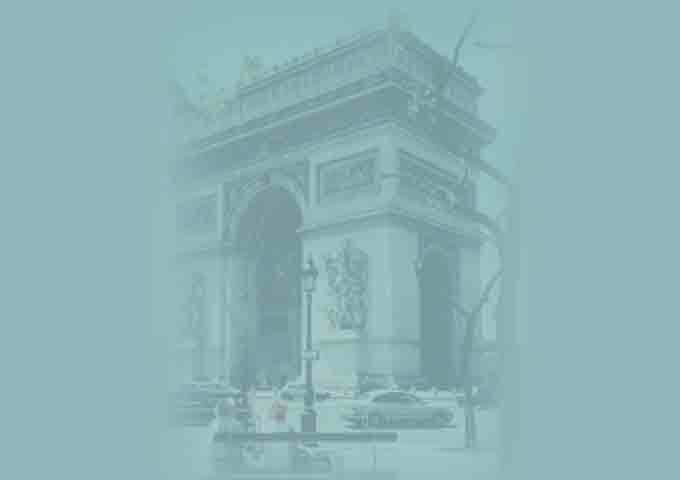 Today the landmark is home to the Paris Opera Ballet company, while opera performances are held at the Opera-Bastille in eastern Paris. The restoration cost $7.7 million.